‘Eco – friendly’ has become the brand name of kerala. This state which has been constantly taking initiatives to protect its natural balance. State and its people have a long heritage of discouraging anything that went against the natural equity of the land. Because of that a new twist is the fact that the boom in the tourism industry and the IT industry has created a pollution free alternative for the industries that the state had lost due to its uncompromising decision on environmental issues. This does not mean that the state is entirely safe. Uncontrolled and indiscriminate mining of river beds for ‘sand’ which is one of the unavoidable element in the construction sector has lead to the death of the rivers which are in fact the life line of the state. They have great influence on the climate, vegetation and animal life. Culture and economy of the land, and tourism industry which is one of the biggest source of income and employment is all dependent on these rivers. The ever-rising demand for sand as a result of the increase in the construction work is killing many such rivers. ‘Bharathapuzha’ and its distributaries of Palakad district are the most effected in the state by this unhealthy practice resulting in acute drinking water storage and the drying up of the river itself. These increasing environmental concerns forced the government to ban sand mining in the major rivers of the state. In any case, the illegal sand mining lobbies have grown so strong and influential that it has became a nightmare to the concerned officials to move a finger against them. The good news is that the alternative to river sand is now available and a couple of major companies have already setup units of manufactured sand (M-sand) in the state. In palakad, a unit has been working for the last five years. Its products have been used for buildings and road constructions. M-sand is produced as per is 383-2970 of Indian Standard Specification for base and fine aggregates code and ensuring the quality of concrete structures. 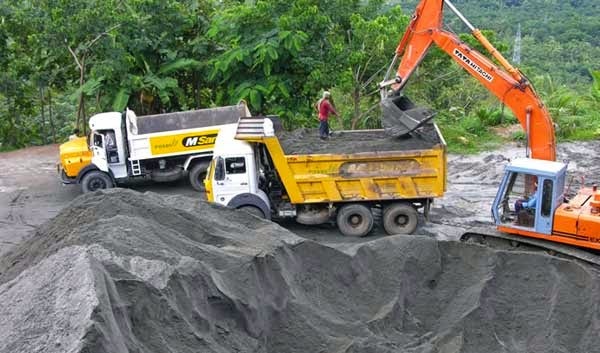 M SAND is achieved through crushing big hard granites into smaller particles similar to river sand its sizes, it is cubically shaped and rounded edges , processed and washed well before use to make clean from dusts. 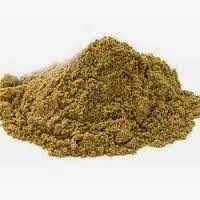 The code says that M-Sand should be “hard, strong, dense, durable, clear, and free from veins and adherent coaling; and free from injurious amounts of disintegrated pieces, alkali, vegetable matter and other deleterious substances. As far as possible, flaky and elongated pieces should be avoided”. The biggest arch dam of Asia, Idukki dam, was constructed using M-sand 40 years ago and it still stands strong proving the strength of the material. The cost of this novel material is also on par with the conventional sand. Ten tones of m-sand costs Rs 6000 which is the same as the river sand. Then why kill the rivers when there is a more superior alternative with less environmental problems? Other major threat to nature is cutting down of trees. 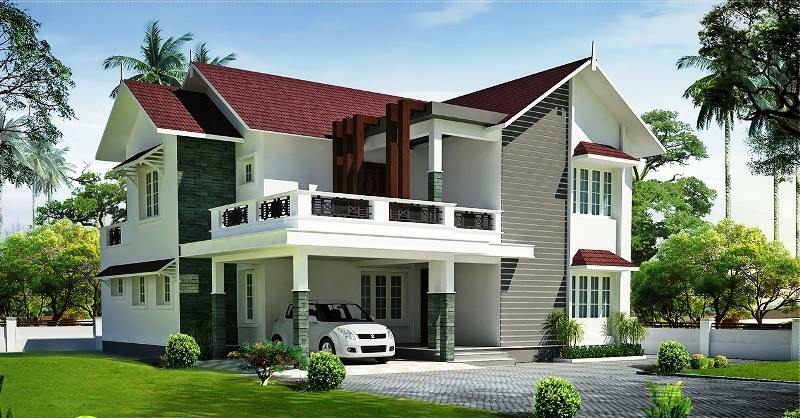 The typical Kerala houses usually take a great amount of wood to build but introduction of pre- cast ferro-cement products have changed the situation to a great extend. Pre-cast ferro-cement concrete products including traditional decorative items like the ‘charupadi’ - a bed stead like seat one finds in the traditional households are becoming popular in Malabar areas as they are cheaper and durable. Apart from the decorative items the pre-cast products being widely used for constructing low-cost houses include ferro-cement cement roofing slabs, ferro-cement walls, door frames, window frames, ventilators and many more. The demand for these materials are likely to sore making this land a perfect ‘god’s own country. 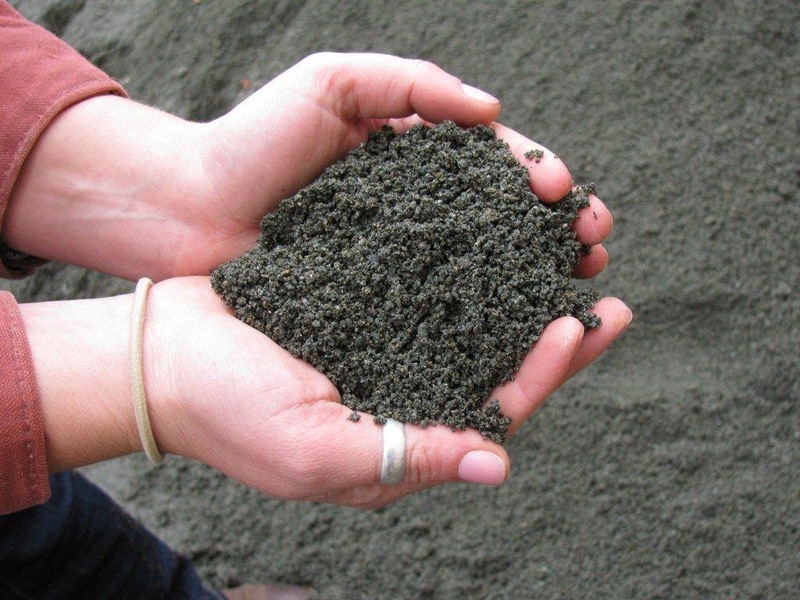 M Sand is not a Quarry Dust or Quarry Waste, it’s an Engineered Crushed Stone Sand. The comparative difference is almost same with best suited for construction. There a two types, one is used for concreting and the other for plastering purpose. It has it advantages. It is slowly gaining importance.